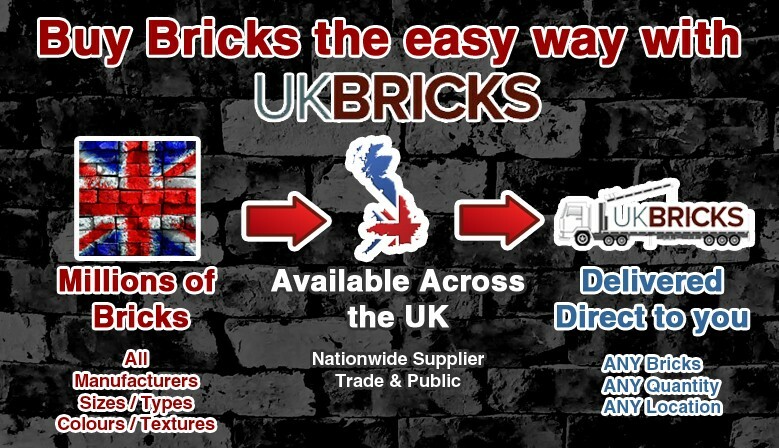 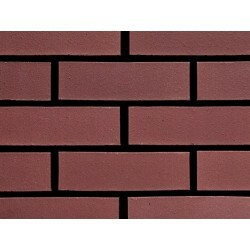 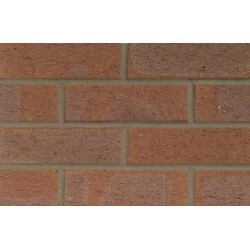 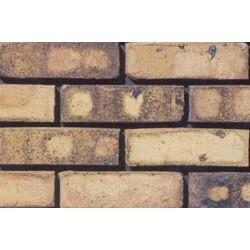 UKBricks are an independent nationwide supplier of bricks to homeowners, trades people, developers and major construction companies. 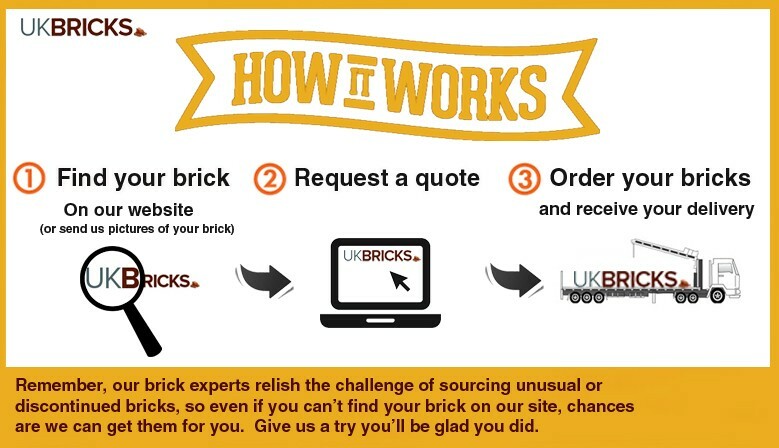 With over a decade of experience serving the building industry means you’ll receive expert advice and fantastic customer service. 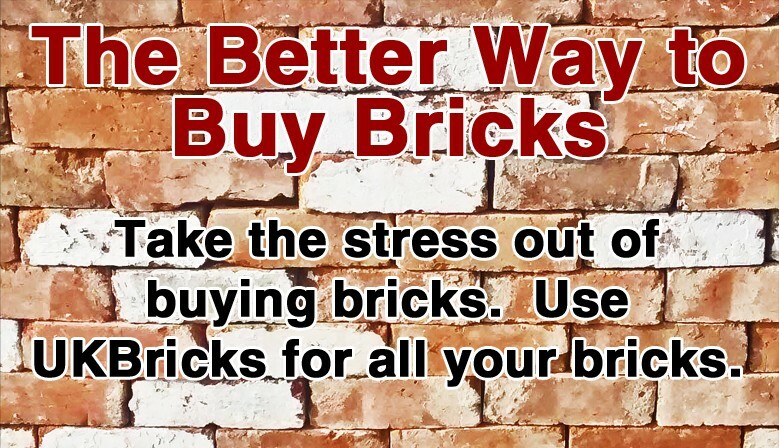 Your peace of mind is important to us, and we know that when you have questions, you want them answered quickly and efficiently. 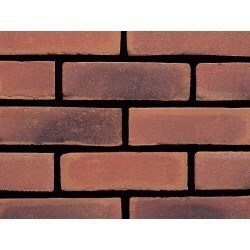 Our professional, knowledgeable and friendly advisors are always available to discuss your brick enquiries and are passionate about ensuring that you always get the best possible service and deal. 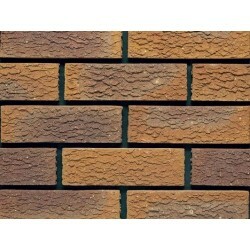 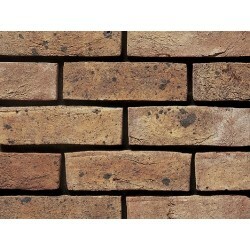 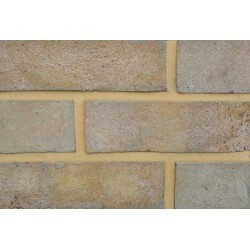 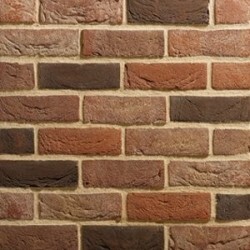 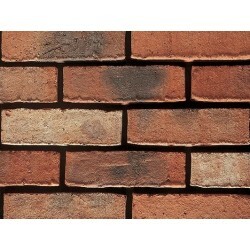 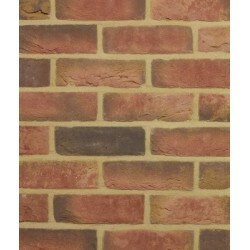 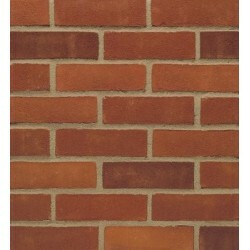 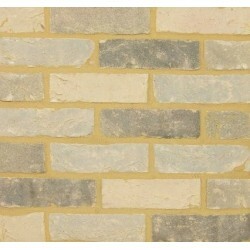 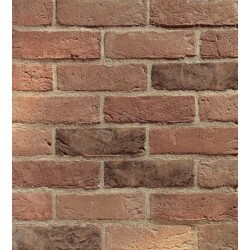 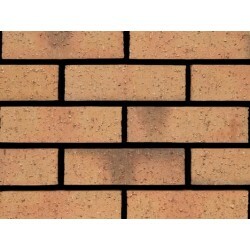 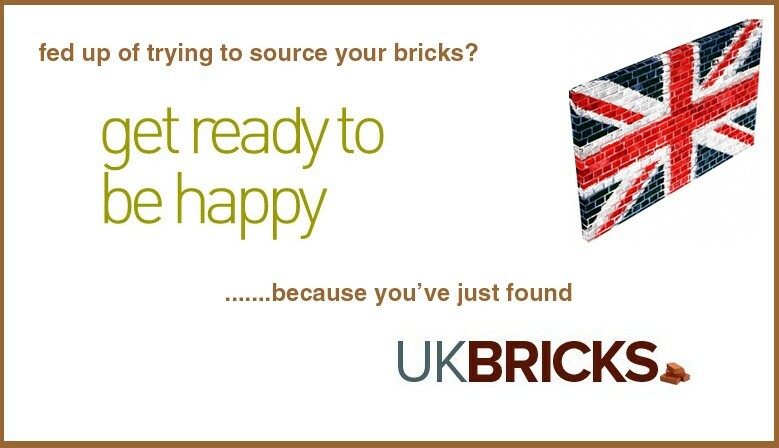 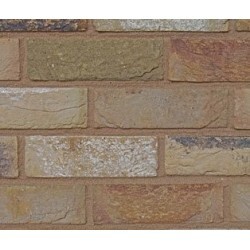 So whether you require 1000 Bricks or full loads try UKBricks, you’ll be glad you did.